BP is still struggling to contain an out-of-control production well on the North Slope, after a failed attempt to shut it down Friday night. The well continued to vent natural gas Saturday evening, more than a day and a half after BP first reported a gas release and “spray” of crude oil. The area near the well remained too unsafe for workers to approach Saturday. But BP said flights over the area suggested that oil from the well was likely contained to the drill pad, and may not have reached the surrounding tundra. The company confirmed there have been no injuries, and no reports of impacts to wildlife. “The focus today is on developing plans to fully and safely secure the well,” BP said in a statement. Representatives from the Alaska Department of Environmental Conservation (ADEC), U.S. EPA and the North Slope Borough had traveled to Prudhoe Bay to form a “unified command” with BP to manage the response. In a situation report released Saturday afternoon, ADEC said it was too soon to pinpoint why BP lost control of the well. But the report identified two separate leaks in the well, and noted that the well itself had “jacked up,” or risen several feet out of the ground. 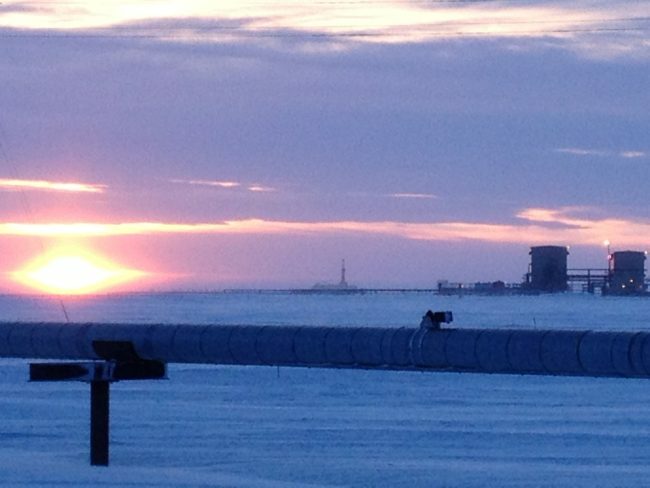 BP is working to contain an out-of-control production well at the Prudhoe Bay oil field on the North Slope. The well is currently venting natural gas and has released at least some crude oil into the environment. State regulators say they don’t yet know how serious the incident is, or what amount of oil or gas has been released. In an emailed statement, BP said nobody was near the well at the time of the release, and there have been no injuries. Regulators were still waiting for details Friday afternoon. Seamount said it’s been years since an incident like this took place on the North Slope. The drill site, DS2, is about five miles from the industry hub of Deadhorse. On Friday afternoon, BP was working to depressurize the drill site to reduce the amount of gas venting from the well. Regulators said no workers were being allowed near the well until that happened, because of the fire hazard. “When a well has lost control, it becomes unpredictable, and we want to make sure that the people that respond to the site do so in a safe way,” Ashley Adamczak, with the state Department of Environmental Conservation (ADEC) in Fairbanks, said. Adamczak said once workers are able to approach the well, the company and regulators will be able to get a better sense of what caused the incident and how much oil and gas was released. BP first noticed the release at about 7:30 a.m. Friday, according to a situation report from ADEC. The report said representatives of ADEC, EPA and the North Slope Borough would establish a unified command with BP to develop cleanup plans. But as of 4 p.m. Friday, there was no word on when BP expected to have the well under control. Seamount said it could be hours, or days. 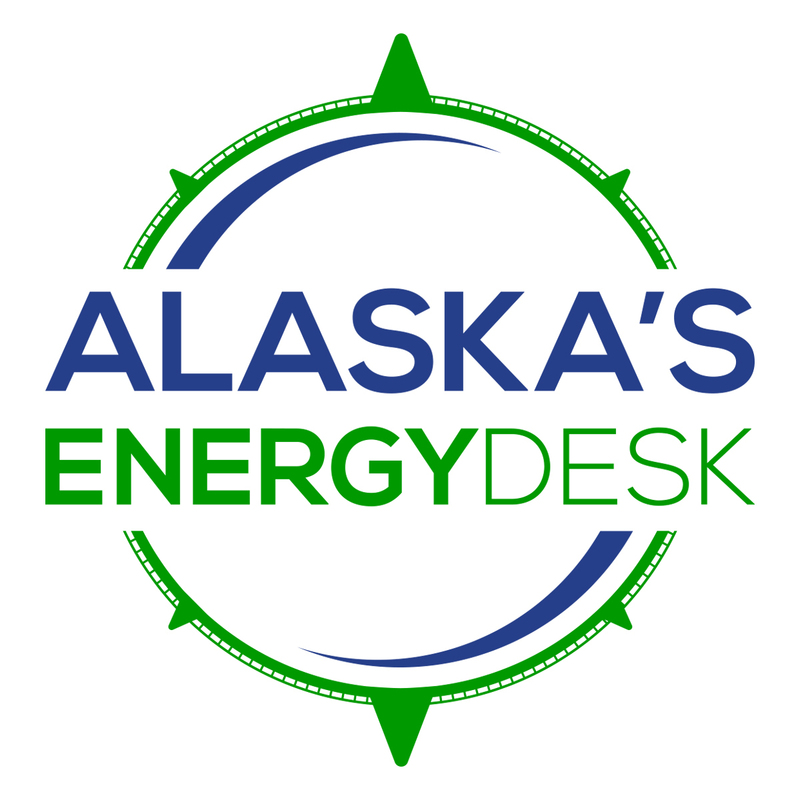 The company hadn’t yet submitted a plan for shutting in the well to the Alaska Oil and Gas Conservation Commission for approval.